We believe that the Bible is the inspired Word of God (2 Timothy 3:16-17). We believe that Jesus is the Son of God and that He alone has the words of eternal life (John 6:68). We believe that we should strive to have a living, obedient, Biblical faith. (From Paul to the church in Corinth) Now I make known to you, brethren, the gospel which I preached to you, which also you received, in which also you stand, by which also you are saved, if you hold fast the word which I preached to you, unless you believed in vain. For I delivered to you as of first importance what I also received, that Christ died for our sins according to the Scriptures, and that He was buried, and that He was raised on the third day according to the Scriptures, and that He appeared to Cephas, then to the twelve. After that He appeared to more than five hundred brethren at one time, most of whom remain until now, but some have fallen asleep; then He appeared to James, then to all the apostles; and last of all, as to one untimely born, He appeared to me also. Jesus invites all men to enter into eternal rest (also Revelation 22:1-5, 14). It is not easy to enter into heaven. Some people who think they should enter heaven will be lost. We must receive Jesus as the authority for our life. We must receive Jesus’ words. 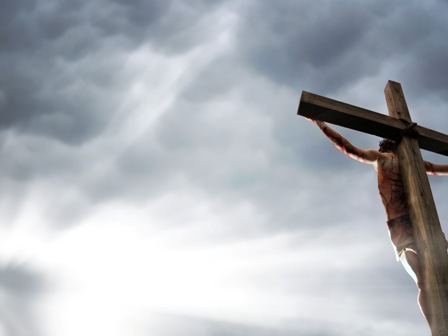 We must take up our cross and follow Jesus. We enter into Christ through baptism. We must hear and obey the gospel to be saved. The gospel is God’s power to salvation for everyone who believes. We must obey Jesus (Galatians 6:2 we must fulfill the law of Christ; 1 Corinthians 9:21 we are under Christ’s law). We must obey the gospel of Christ to be saved. We must believe in Jesus Christ. We must have an obedient faith to be saved. We must repent (have a change of mind which results in a change in action). 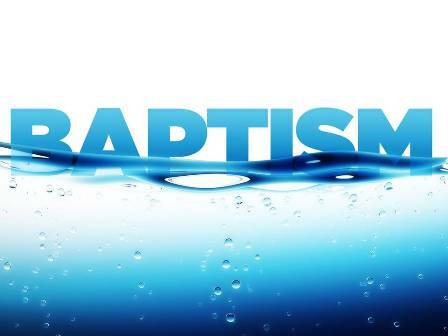 We must believe and be baptized to be saved. We must repent and be baptized for the remission of sins. The Lord adds those who are being saved to the church. Our sins are washed away when we are baptized. We must hold fast to the word to be saved (also Colossians 1:23, 2:19). We must continue in the faith to be saved. We must be diligent to enter into God’s eternal rest (also Hebrews 4:1). Our names must be written in the Book of Life to be saved (also Phil. 4:3).